Rochester Auto Glass Repair and Replacement. 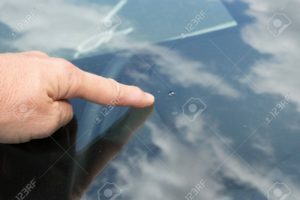 Does your auto have a windshield with a crack or a rock chip? A broken door window or back glass? We provide auto glass replacement and repair services in Rochester and surrounding areas. We can repair or replace any windshield and get you back on the road in a hurry. 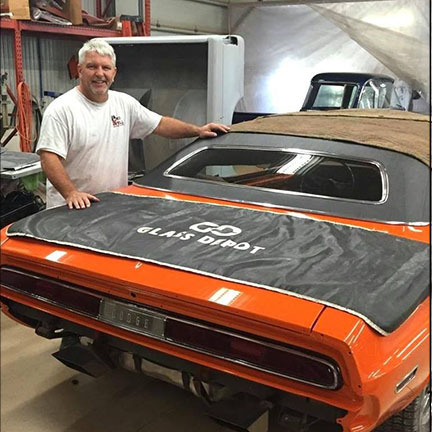 Pro-Stall Auto Glass will provide same day or next day service and we'll even come to you! Want your insurance company to pay for it? No problem, Pro-Stall Auto Glass is insurance company approved for all auto glass repair and replacement. We will help get your claim setup and handle all the paper work for you. Our goal is to make the process successful and get you back on the road.  Pro-Stall Auto Glass is a local, family owned business and located in Rochester Minnesota. Our glass company will provide prompt, reliable and courteous service to Southeastern Minnesota customers and have been doing so since 2002. We take such pride in our service that our service is 100% Satisfaction Guaranteed! 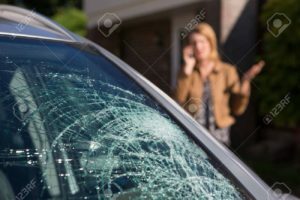 Call 507-285-1122 today for a free quote and make an appointment for all your windshield replacement or repair services. Pro-Stall Auto Glass is a local and family owned auto glass shop. Our team will provide excellent service and guarantee 100% satisfaction. Please leave us a review on our services and product. We look forward to serving you in the future for all your auto glass needs.